Joseph Maley Friends brings compassion to life through child-sized puppets. 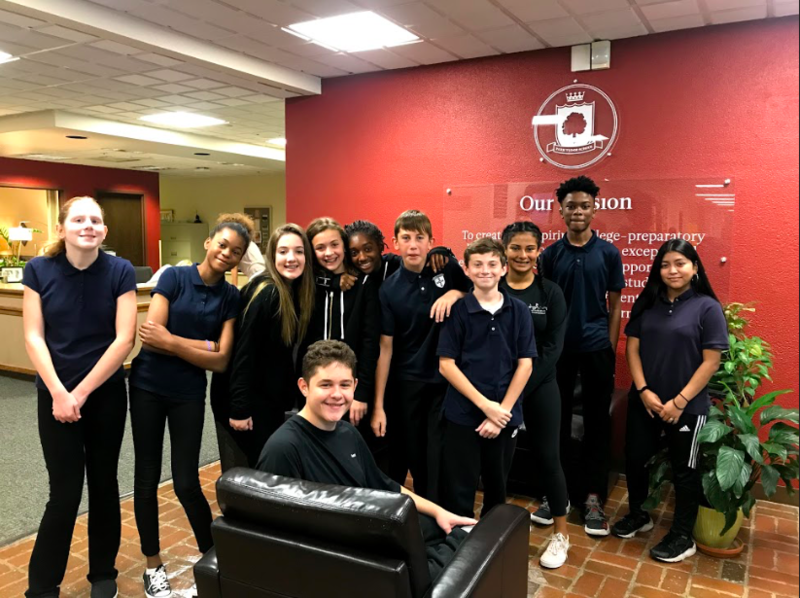 Our puppet troupe is made up of talented eighth grade students from central Indiana schools. It utilizes the gifts of children to teach children, which provides an environment where discussion is contingent on the interaction between the puppets, puppeteers, and the audience. The Joseph Maley Friends Puppet Troupe teaches the importance of acceptance and respect for everyone. With each skit, there is a question and answer component during which the audience can ask the puppets about the topics presented. The puppets break down barriers, and offer children a relaxed setting to ask questions. 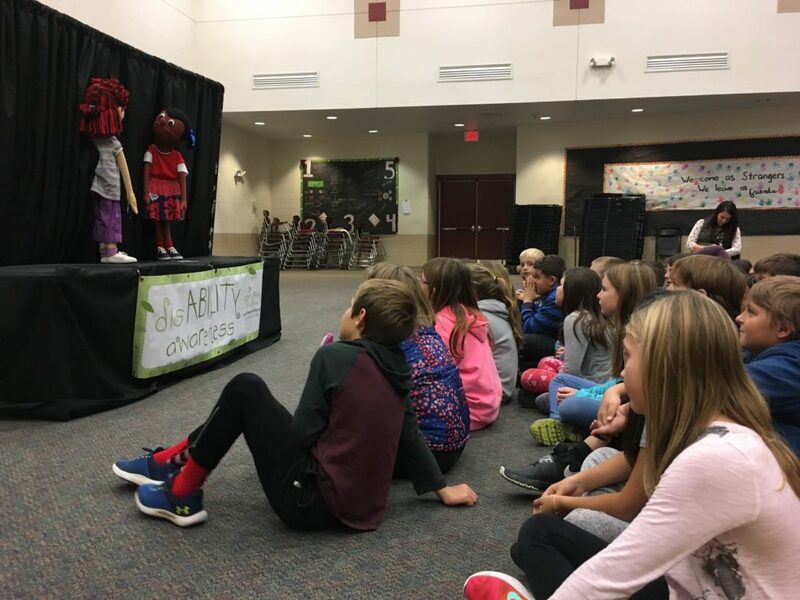 Performances are often used to introduce disABILITY Awareness weeks at schools. The puppet troupe also supports the unique needs of organizations, performing at local hospitals, events, camps, and for other nonprofits. In order to learn puppeteering techniques, information about specific disabilities, and how to teach acceptance to audience members, puppeteers attend Joseph Maley Friends Puppet Camp in the summer. I am interested in learning more about Joseph Maley Friends. Having a Joseph Maley Friends performance at my school/event. Learning more about program fees. Learning more about joining the Joseph Maley Friends Puppet Troupe.